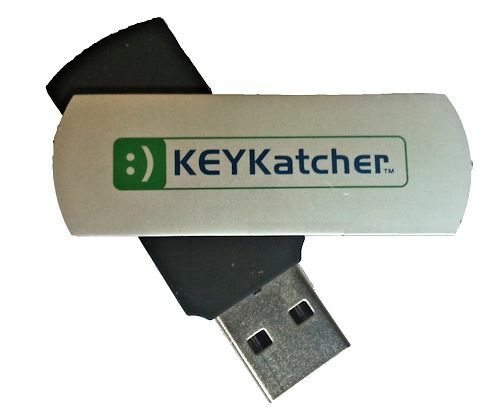 KEYKatcher Pro has been designed with ease of use in mind, so you can be up and running in minutes. KEYKatcher Pro keylogger runs in the background so you can keep your kids safe. KEYKatcher Pro is the perfect solution for monitoring laptops and Windows tablets where our hardware keyloggers are not practicable. KEYKatcher Pro records every Keystroke, Website Visited, Program Run, Emails, Chat Sessions, Clipboard Monitoring, Webcam Capturing and much more. It can also take periodic screenshots of the computer screen. You can view all of this on the computer you are monitoring, or else it can send the recorded files via stealth email or upload to a server via FTP. KEYKatcher Pro is stealthy. It does not show up on any installed software list or as an application under Windows Task Manager. Installs in seconds from the included USB Flash Drive. Captures passwords even when you only see ****** shown on the screen.